That time was added 3 years ago. 0-300 Kph : 40.9 Secs,Source : AMS Nardo Test 2001. Georg, don\'t you have the dates mixed up? 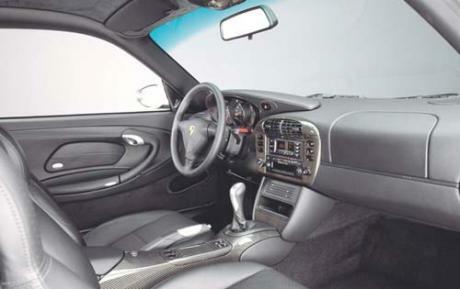 I only found one source saying the car was introduced on August 2000, at the North American International Autoshow (Detroit Autoshow); the problem lays in the fact that said show takes place on January and Porsche wasn\'t present on 2000. But I did find it\'s debut on the Detroit Autoshow of 2001.
there was no 2000 version, only 2001 to 2004. Thanks! I have just added the 483 PS version. 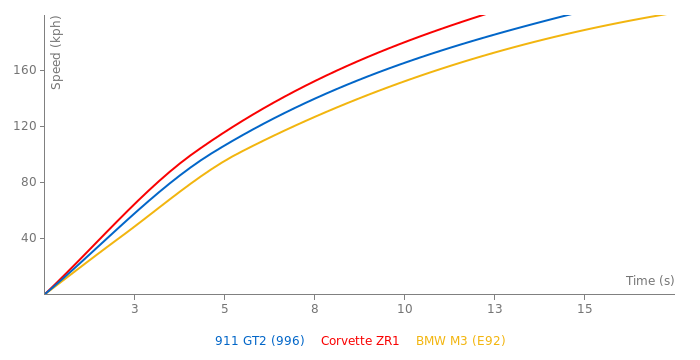 The torque is 620NM. 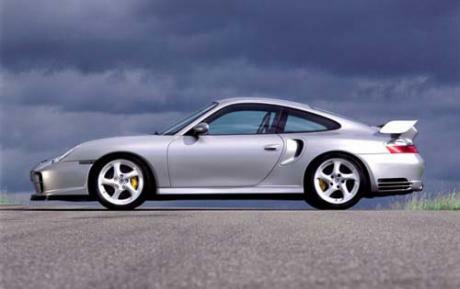 The 483 PS version of the 996 GT2 has 640NM not this. I would estimate this to do 1.20.5 on the top gear track. 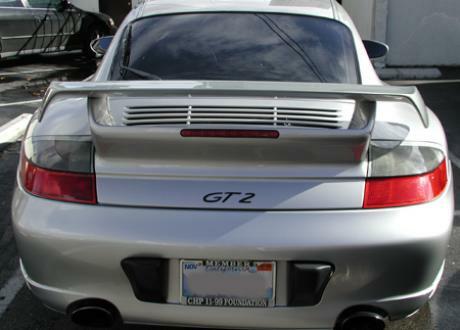 The 997 GT2 should be insane.